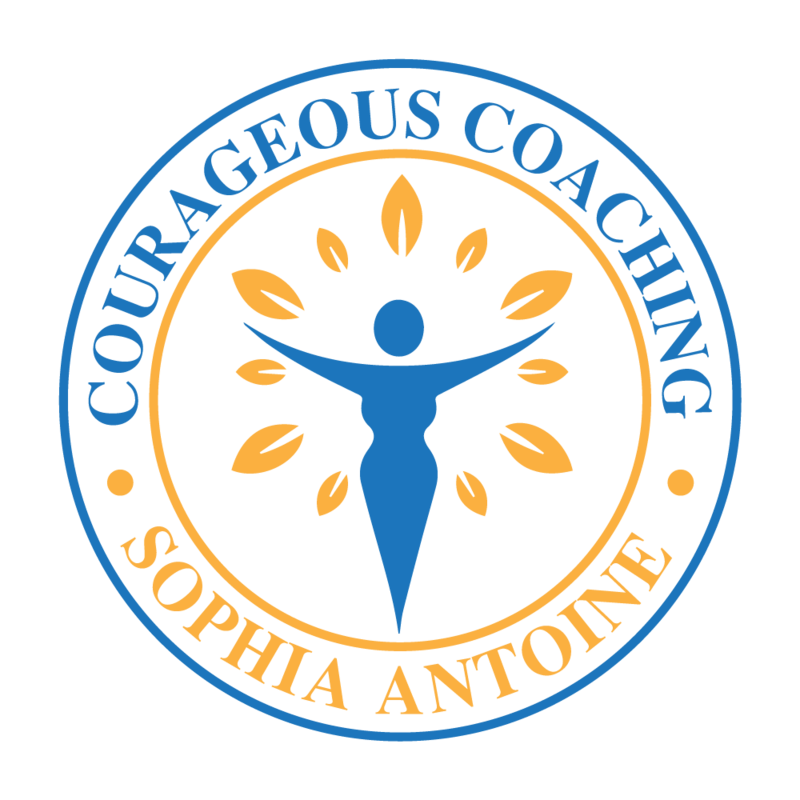 I hereby grant to Sophia Antoine (The Courageous Coaching Podcast) their subsidiaries, affiliates, agents, successors, and assigns the right and permission to record, use, publish, stream live, offer for sale, or otherwise distribute any audio or video interview with me. Such right and permission includes, but is not limited to, my name, recorded voice or video, photograph or likeness, biographical information, handouts or any material based upon or derived therefrom. 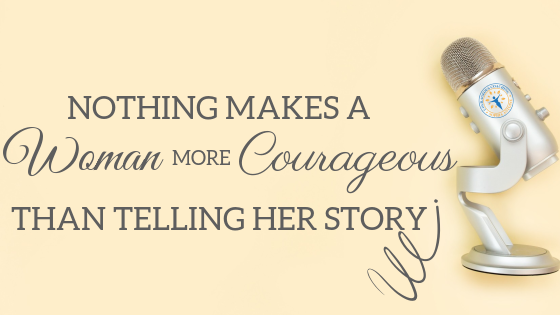 I understand that The Courageous Coaching Podcast may, at its sole discretion, produce presentations or publications based in whole or in part upon audio interview (or any portions thereof) and/or a video or audio recordings or photographs of said interview, and that such media or transcripts may appear in print, online, or in any manner or media, including but not limited to promoting the podcast or streaming audio program. I have no right of approval, no claim for compensation, and no claim (including, without limitation, claims based upon invasion of privacy, defamation, or right of publicity) arising out of or in connection with, any use, alteration, or use in any composite form hereunder. 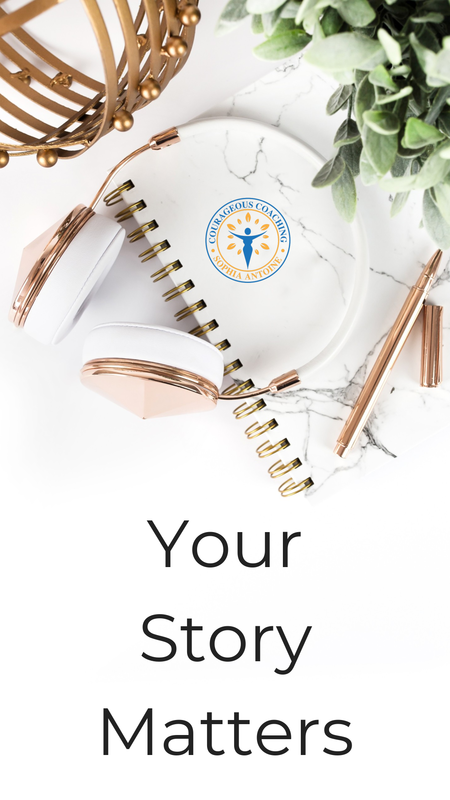 I hereby warrant and represent that I have the right to enter into this agreement and to grant the rights granted to The Courageous Coaching Podcast herein. I agree that during the course of the interview I have not violated the rights of any third parties, including but not limited to copyrights, rights of privacy, trade secrets, and non-disclosure agreements, and that in the event of any breach of any of these warranties, that I will defend and hold The Courageous Coaching Podcast harmless against any such claims. I can’t pay you for this interview. So, treat this like a radio appearance instead. It’s your chance to get free publicity and share your expertise with an audience who’s eager to hear it. I may edit parts of the interview (but probably not). I won’t rearrange your words, just edit for clarity, remove any verbal clutter (ums, ahs, etc) and shorten it if it runs too long. I want you to shine and to be seen as the star and some editing (if necessary) helps me to achieve this. Because I cherish the authenticity of the interview, I will probably just split the audio if we run long. I will use the interview and your picture to promote my podcast. I plan to tell everyone I know for as long as my podcast exists that you were featured in one of my episodes. Hope you don’t mind, cause it’s going down. Besides, by continuing with the scheduling process, you’re acknowleging your consent to this. You can announce the interview to your network, but don’t feel like you have to. I’ll send you a quick email to let you know that the interview is ready. Send the link out to your friends, your mailing list, your customers or to no one. It’s up to you. Overall, be yourself. While I don’t mind if you provide me with a scoop during our interview, just make sure you are truthful and honest – in other words, be yourself. Don’t tell me any trade secrets if you’re not allowed to and just double check any facts that you’ll share with me. I won’t be responsible for anything you say, that you weren’t supposed to. Don’t mention any names or companies that you do not own. If you have to question it, leave it out. By saying yes to appearing on my podcast as a guest, you’re also saying you’re okay with the points above. Now, let’s have a fantastic interview.